In this method, an image is sent directly to a printer using digital files such as a PDF or JPEG. 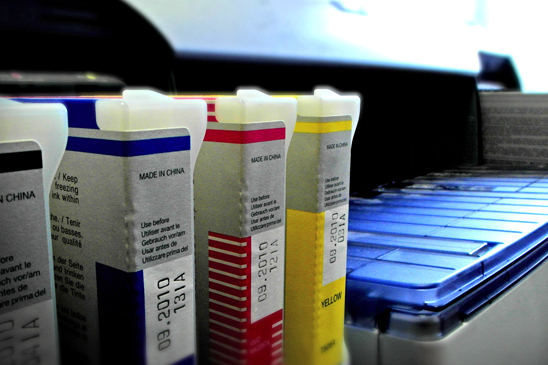 This process eliminates the need for a photopolymer plate which is used in offset printing. As a result, Digital Printing has helped reduce turnaround times and has enabled printing on demand where requests can be made for as little as one product. This process is commonly used on plastics such as mobile phone cases.